50% OF PASTORS WON’T LAST 5 YEARS. CHANGE THE STATS. 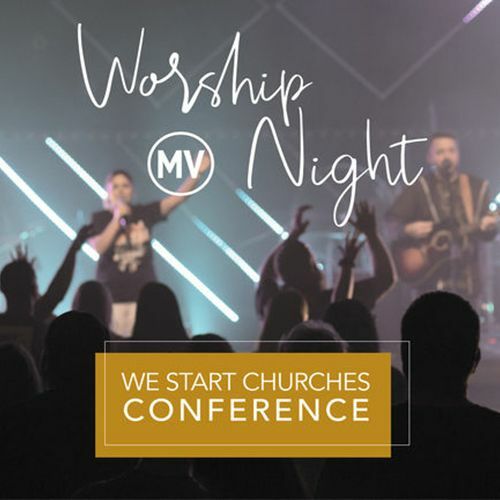 Mountain View is hosting our 4th We Start Churches conference and this year we will have almost 100 pastors from all over the world here in attendance. We know how hard ministry can be so we are here to show love, support, and to spoil all these pastors that give their all week in and week out. On March 11 we are hosting a night of worship with the Mountain View Worship Team and Pastors we are hosting. This will be a night to remember!